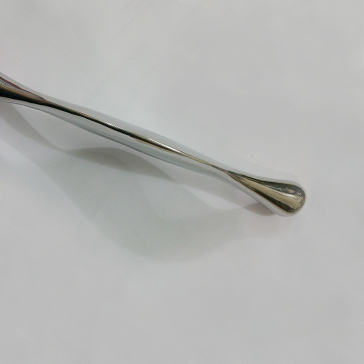 The T-Blade is made of stainless steel for durability as a IASTM tool. 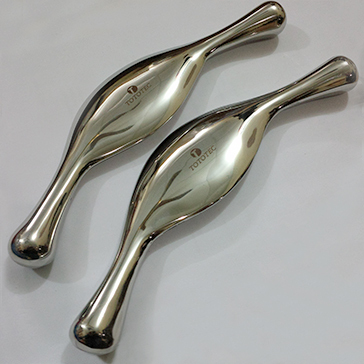 The T-Blade is designed for use for myofascial release. 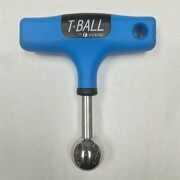 The first thing you will notice about the T-Blade is the weight. 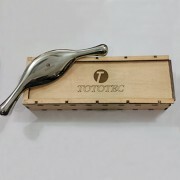 It is much heavier than other tools on the market. It was designed with this in mind. The heaviness of the T-Blade allows the practitioner to use much less force while using it on patients. 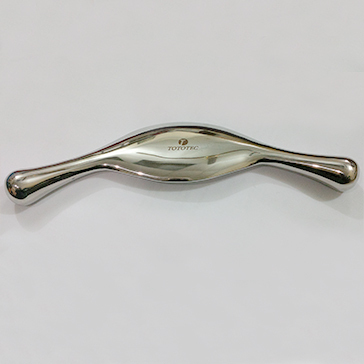 The T-Blade is an effective soft tissue manual therapy tool that produces quick results for patients.